As the year nears its end, the Italian government has boasted that it has reduced migrant arrivals to Italian shores by more than 80 percent. What is not mentioned are the tens of thousands of people who have fallen out of the system but remain on Italian soil. Some fear that the migration decree approved in November could increase their numbers, creating problems for the future. Corso Sicilia is a long busy street in Catania, the largest city in the east of Sicily. At night, the street is full of shadows and fast cars. Just meters away from expensive shops and stores, it feels seedy and down at heel. There are modern colonnades along large parts of the street and lurking along the dirty back walls are small groups of sub-Saharan Africans with blankets and small tables displaying goods for sale. Some of these people have resident permits, others are waiting for a final decision from the authorities. 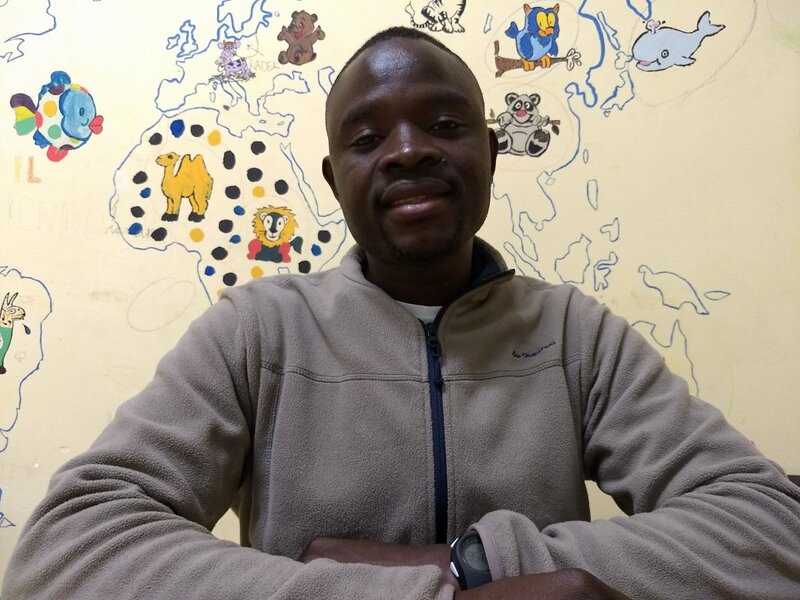 "Some might still be living in reception centers," says Marco Rotunno, associate communications officer with the UNHCR in Sicily. Others, he agrees, could have dropped out of the system and could be homeless. Apparently, all have entered the illegal economy by selling often counterfeit goods without a permit on the streets. At the top of the street, a man in a Carabinieri uniform (one of Italy’s police forces) stands just meters away from one of these men and his cart. Perhaps he is off duty, he is chatting on his phone, but he doesn’t seem bothered by the illegal activity going on under his nose. Scenes like these play out all over Italy every day, even under the government of Matteo Salvini, Italy's far-right interior minister. Two economies coexisting. Cash flow is one of the reasons that migrants are eager to take any job which is available, illegal or not. Until they obtain their first registration documents (which can take on average about 6-7 months) they are not legally allowed to work. 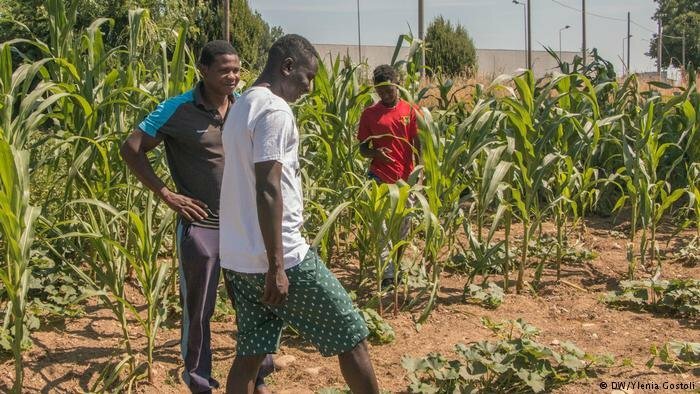 In the reception centers, residents are not given cash but rather food vouchers or even cigarettes, to the value of two euros fifty per person per day. Cigarettes are one of the things given out by the authorities instead of cash at the biggest reception center in Italy, Cara di Mineo, situated about an hour outside Catania by car. It is something which grabs attention, and at first glance seems to suggest a scandal. Rotunno tacitly agrees that giving people cigarettes could lead them to selling on the black market, and thus entering the illegal economy. But he sees the cigarettes as just part of a wider problem. "Even supermarket food vouchers leave people with no individual choice," he explains. One Eritrean family he met complained that they weren't able to buy their kids an ice cream in town with the food vouchers since they were tied to one supermarket. Others, Rotunno says, are barred from participating in activities which would facilitate integration, like going to see a film or attend a concert. The vouchers or cigarettes, he explains, will depend on the administration of each individual reception center and the deals they can strike with local businesses. Rotunno was speaking just before the effects of Salvini's new migration and security decree could really be felt. 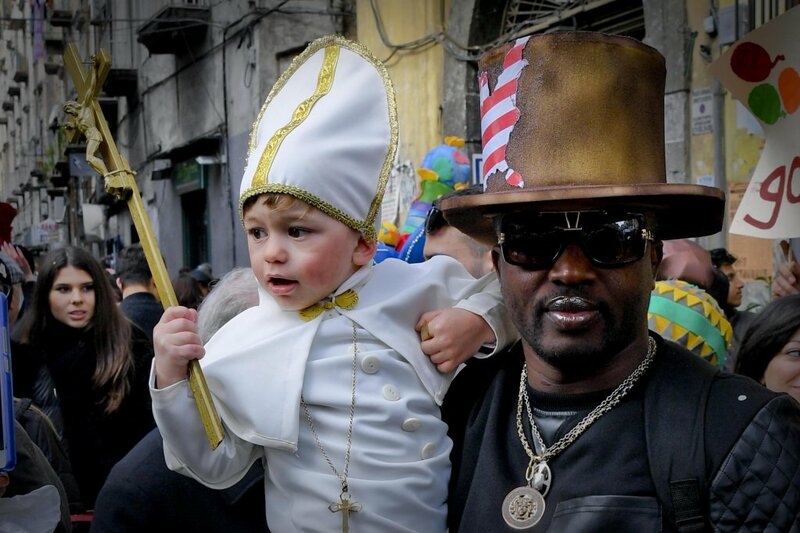 On the whole, Rotunno thinks that Sicilians, used to centuries of migration from the seventh century onwards, are relatively open and quite accepting of otherness. But that narrative is gradually changing and people are starting to become afraid, he thinks. The fear is being intensified by the discourse making migrants responsible for all of Italy's problems. Salvini, responsible for the decree and much of the discourse has continued to post that "the line will not change and I will not give up!" His stated aim: To "#stopinvasion." Salvini posted on Facebook on December 20 that the number of arrivals on Italian shores has reduced by 80 percent on 2017 and that he wasn't just talking but acting. These deeds, thinks Salvini, are born out by 2018's statistics. On December 5, Salvini presented his latest migration figures to the Italian parliament: In the period from June to November, just 9,581 migrants arrived. 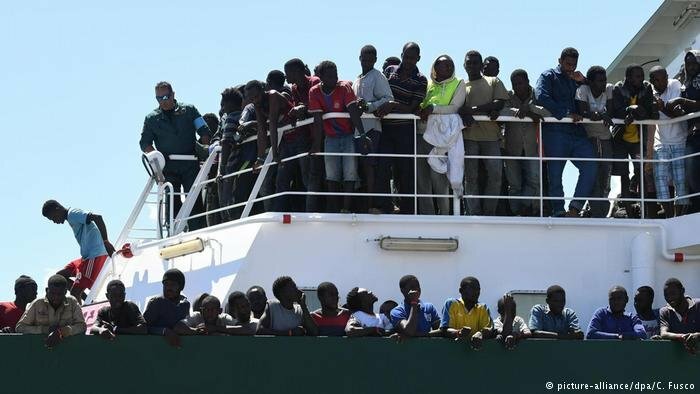 According to the IOM, a total of just over 23,000 reached Italy in the whole of 2018. Arrivals might be diminishing but Salvini admits that across Italy there are more than 140,000 migrants currently living in reception centers and structures. 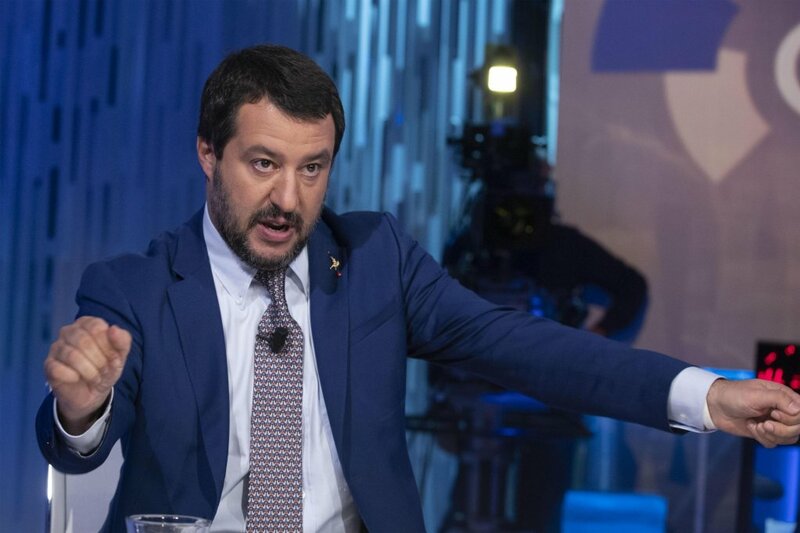 In the same period, (June-November) Salvini says that 2,774 migrants were repatriated; the majority of those people were from Tunisia, Albania and Morocco. All countries with which Italy has signed repatriation agreements. "With our new government there are lots more people being told to leave but it is not actually so easy to send them back. 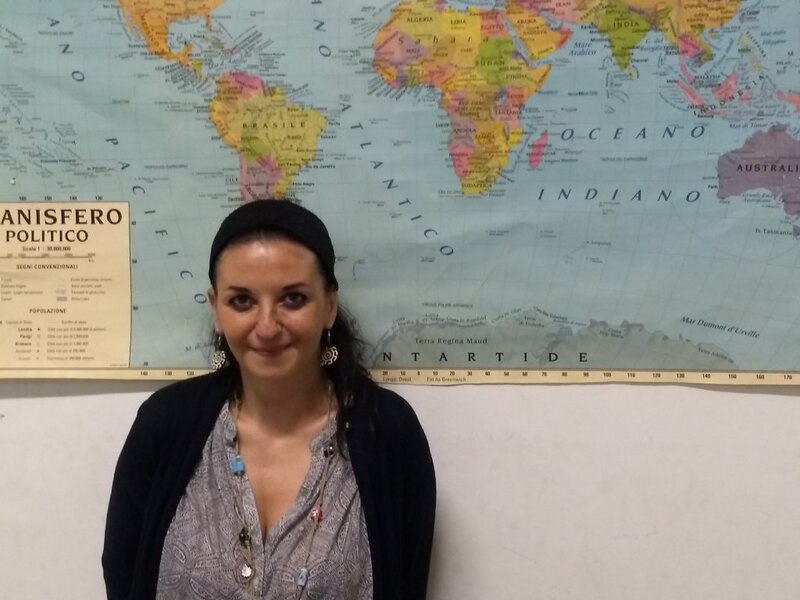 Most of them are expected to pay for their journey themselves, which they can't do, so they leave the centers and end up on the streets," explains Francesca di Giorgio, a cultural mediator, working with migrants in Catania. She goes further. "The decree makes people into ghosts. It takes away their rights, it stops them from getting health care, it stops them from getting a house. Okay, there might be some people who were just bad, but lots of people are forced to do bad things out of desperation, because they have no option." Those 'ghosts' are the people who are now invisible to the system. Those who have had their asylum claims refused or been told to leave the country but haven't actually left. They are vulnerable to being pulled into the illegal economy and are difficult to quantify given that they have fallen out of the system. So how many are there? 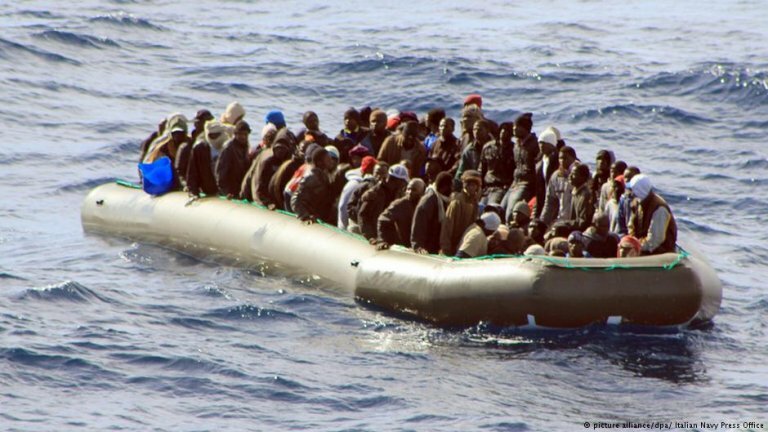 According to Italian Interior Ministry statistics: 179,525 migrants arrived in 2016, 118,914 in 2017 and 23,126 in 2018. Only about 7,000 people were actually repatriated per year. Thus, there are potentially many people who have either left Italy and sought their fortune elsewhere or who could now be surviving illegally. According to Salvini, of the 140,000 plus migrants currently in Italian reception centers, only 47,636 actually presented a request for asylum. The Interior Ministry said that it processed 86,000 asylum requests in 2018. Only seven percent (about 6020 people) were actually granted asylum. Marco Rotunno adds that under the old system, in addition to asylum, about 40-45 percent of people in total receive some kind of humanitarian protection status or right to temporary residence which will entitle them to basic health care and the right to work. But even going by these figures, of the requests processed there are still about 47,300 people who could potentially have no, or only temporary legal status in Italy. If the same calculation is done for the last three years, it means a lot of people are potentially floating around in limbo. Being invisible might be conveniently outside the official statistics but it has the potential to cause trouble for Italy and Europe as a whole. "Where there is poverty and people are in trouble or are vulnerable, organized crime will benefit," says Sicilian lawyer Domenico Sapuppo, who volunteers offering free legal advice in the Jesuit run Centro Astalli in Catania. "If the decree takes away people's papers and condemns people to live in illegality, then we are unable to find them. They are invisibles. We have created a mass of young Africans who are invisible and they are fodder for organized crime. They can trade them and we won't even know about it because they have no papers." Sapuppo adds that the welcome centers are being closed one after the other. In fact, Salvini posted on December 20 that he closed a big CARA (first reception center) in Venice. "The networks are getting smaller and the accommodation is getting less. There are some shelters for homeless people and some charitable organizations but our municipality should be paying for this," explains Sapuppo. He shrugs his shoulders. "It is really dramatic, I don't know what to say." The new decree is taking away one of the rights to humanitarian protection and shortening the amount of time that you are granted papers in some cases. This hampers integration, says Lucien Sidibe, originally from Ivory Coast who also works as a cultural mediator in Catania. "When the right to stay runs out then people will be automatically clandestine. They won't go home because they can't and so they will just stay here. […] They don't have any future." FactCheck: How can refugees send money to their family back home?